Why lash extension is defining today's fashion world? If your television or phone is near you, switch on to some western song, maybe just a Beyoncé song. Look carefully at her eyes; you will cringe with envy seeing her perfect eye lashes. Well, Queen Bee cannot be compared to anyone; she is the epitome of beauty in today’s world. And seeing her perfections kills us with overwhelming. However, it is not only her, every Hollywood and Bollywood celebrity are now opting for fuller looking eyes with great lashes making a style statement. Check out some fashion channels, look closely at the models walking the ramp or any billboard with a woman in it, and look at her eyes. Perfect eye lashes! While we sit and worry about how our eye lashes are so dull, these women seem to have it all. Well, all thanks to the emergence of eye lash extensions and its impact on today's fashion world. 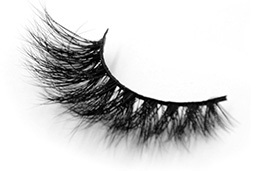 Every woman seems to have been sporting fuller, voluminous-looking eye lashes. This gorgeous eye lashes are making a rave all over the world and for all the good reason. Eye lash extensions are synthetic fibers designed to look exactly like our natural eye lashes that can be worn as temporary or on a permanent basis. Women who have visibly less to no eye lashes opt for eye lash extensions. 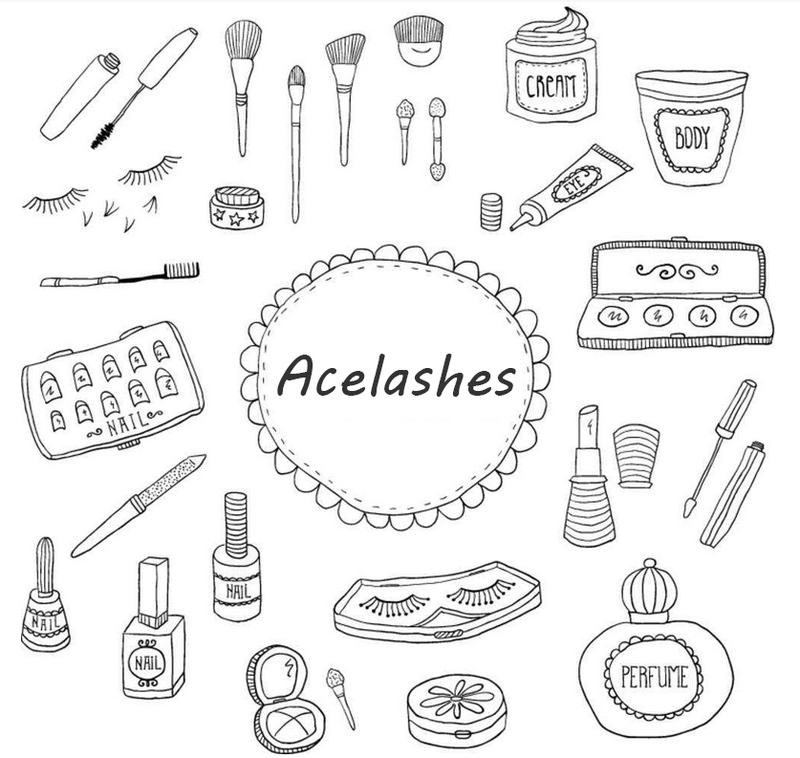 It is the new beauty product in the block, which has given women to go for a natural and safer pair of eye lashes than the earlier lashes that were a pain to the eye of the beholder. Women all around the world have now been opting for it. Let’s take, for example, singing sensation Katy Perry. She is no doubt gorgeous with beautiful ocean blue eyes and seamlessly flawless skin. In order to enhance her eyes, she sports eye make ups that we would not even have the audacity to. She wears bright colours to sometimes plain Gothic styled. Katy Perry is known to sport bold eye makeup and she owns each of them. It is like she was born into it. However, her eye makes up is uplifted and enhanced because of her luscious, voluminous lashes. Well, many would say it is real. Truth is, the beautiful woman too sports eye lash extensions and rocks it. These celebrities have a strong eyelash game. It enhances their beauty and makes them look really attractive and envious at the same time. While we are jealous of their lashes, we don’t fail to contemplate their beauty. The eye lash extensions have made its place very dear in the lives of the celebrities and women across the globe. Listed below are few of the most notable and fashion famous people, who sport the extensions. The list is endless. Every celebrity has them on and give the rest eyelash goals. So, don’t wait and think, go ahead and get your eyes new lash extensions.